Easter can a be a beautiful mess of a day. The birds are chirping. The flowers are blooming and your kid just dumped syrup all over their new Easter shirt right before you head out the door to Grandma’s. Life is a beautiful mess full of unexpected delays and moments but its also about taking the time to celebrate the one that gives us life. So join us this Easter as we celebrate Jesus. No need to wear your Sunday best or have your life all put together. No need to worry about what your kids will do during service, we have a pretty great kids’ ministry we lovingly call Lil Hub. We will have the coffee and doughnuts waiting for you. See you Sunday. Coffe, Doughnuts and K-8th grade Kids Ministry provided. 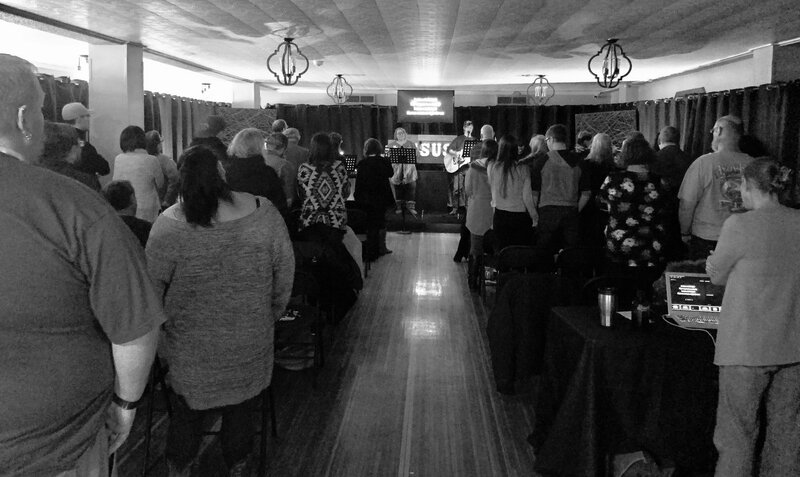 New to The Hub Church? Planning a Visit? Read up on who we are and how we do church below. Copyright 2019, The Hub Vineyard Church. All Rights Reserved.